Born in 1978, Jean-Philippe grew up in the south west of France, on the lands of rugby, "garbure" and "cassoulet". 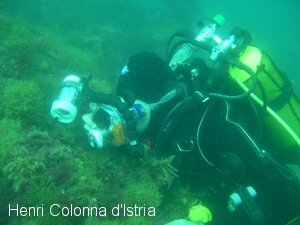 During his years in University as a biochemist student, he made his first dives. 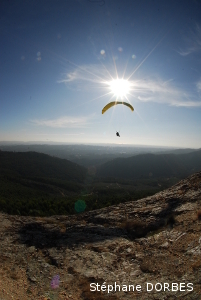 He always wanted to fly, without thinking of underwater sports like scubadiving. 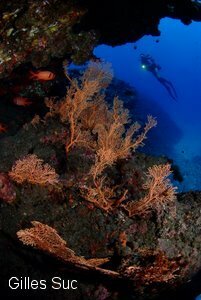 But his first series of dives were incredibles and let him very surprising, with a lot of unknown very good sensations. 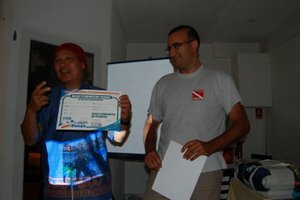 Then, he decided to became a good diver and passed all exams to become a CMAS 1star Instructor and a PADI Divemaster. 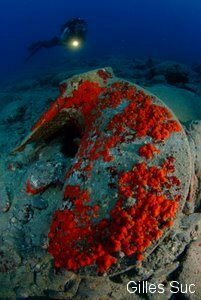 Since he discovered marine life secrets, pleasure was greater after each dive. 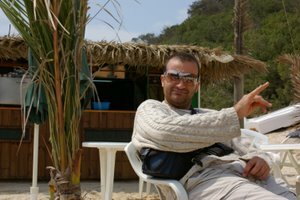 Making trips in some dive spots of the Mediterranean Sea and Atlantic Ocean, its first tropical dive trip took place in 2005 in Musadam Peninsula, Sultanate of Oman. 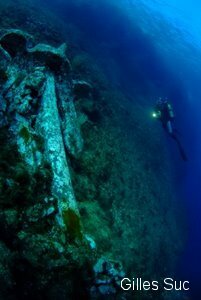 After few marine life studies, he wanted to share more and more things with other divers. 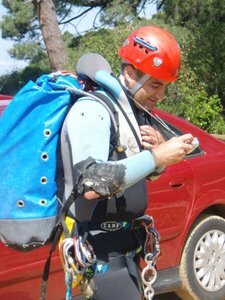 So, he decided to became "underwater marine life instructor" of the french scubadiving federation. 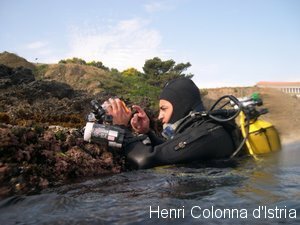 To improve his knowledge in marine life, he decided to buy an underwater camera (Canon Powershot S1 IS in his Canon's underwater housing) and learned of how to make macro photographies during some courses of the french underwater photography scubadiving federation. During one underwater shot, he met his dive buddy: Gilles Suc. 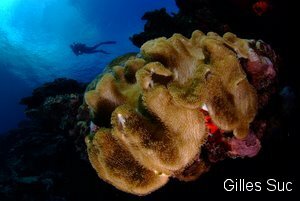 Gilles is a french and european top underwater photographer and instructor. 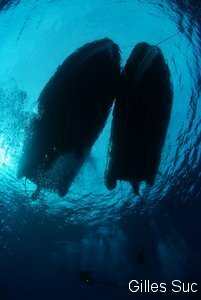 After a large number of dives together, they decided to dive together for some underwater photography competitions. Since few years and a large number of competitions all over the world, their complementarity in photography and marine life understanding allowed them to take more and more pleasure underwater. 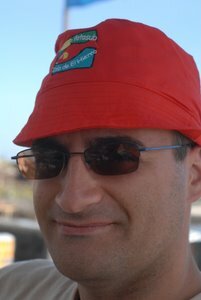 Jean-Philippe is also a member of the "french wetpixel forum" and a moderator. 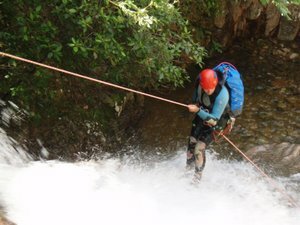 Jean-Philippe is also a french canyoning instructor of the French Federation of Mountains and Climbing. 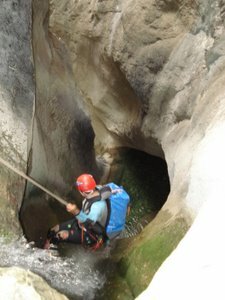 With his canyoning group, he made more than 100 different canyons all over the world (France, Spain, Italy, Greece, Reunion...). 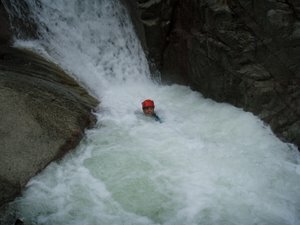 In collaboration, he wrote some canyoning books, like "The European Canyoning Tour". 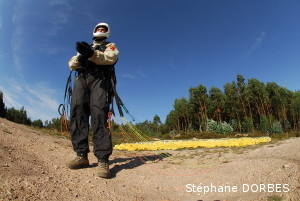 Jean-Philippe is also a paraglider since 2001. He practiced in France, Spain, Portugal and Slovakia. 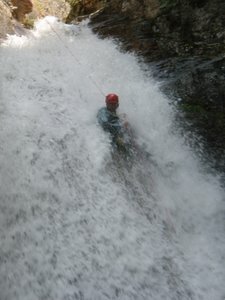 A lot of trips, hobbies, but always near water and the mountains.